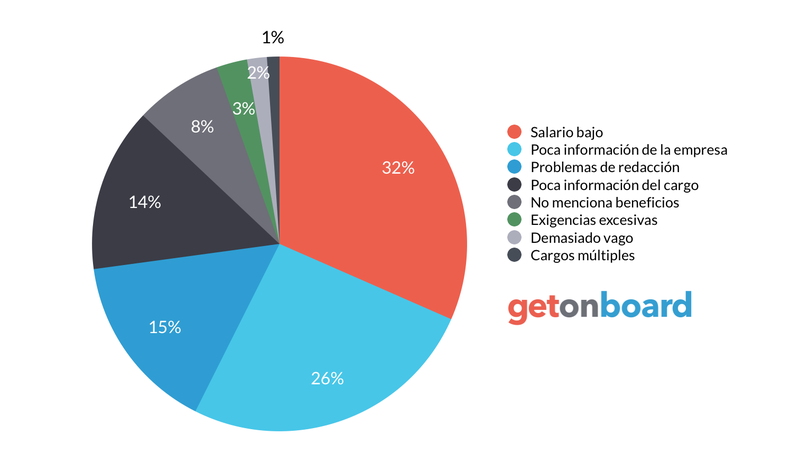 Más de 20 años de experiencia en servicios y soluciones en TI alineadas al core de su negocio. Newnet S.A. is not currently looking for talents. Interested in working in Newnet S.A.? Follow Newnet S.A. in Get on Board and we'll notify you when new jobs are published.